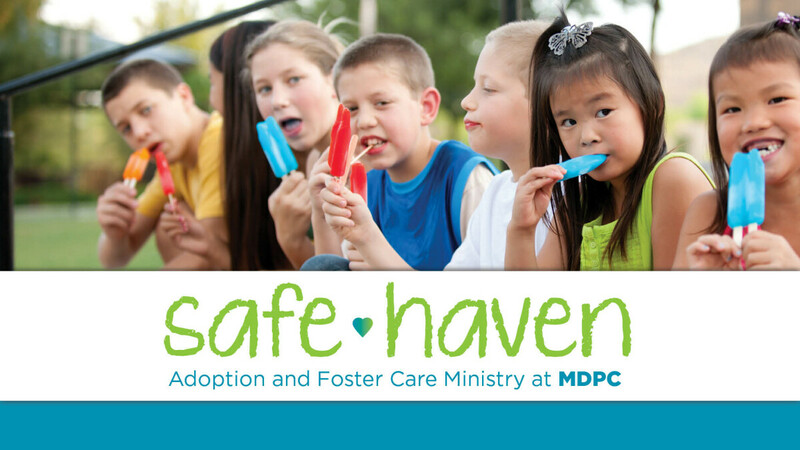 The Safe Haven Support Group exists to encourage, educate, and empower foster and adoptive families. A light dinner will be provided during support group meetings. Please contact Keri Mosk at , to let us know how many adult meals and how many children's meals are needed for your family. Free Childcare is available, by reservation only, during support group meetings; e-mail or call 713-490-9266 to reserve childcare.